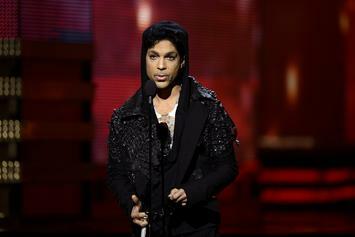 He never finished writing "The Beautiful Ones" but his editor and publisher have completed the work for him. 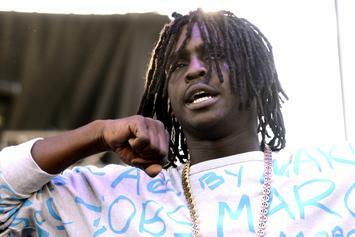 Chief Keef is no longer an undercover Prince fan. 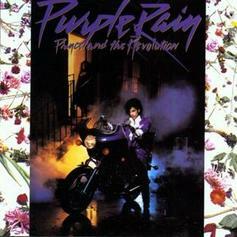 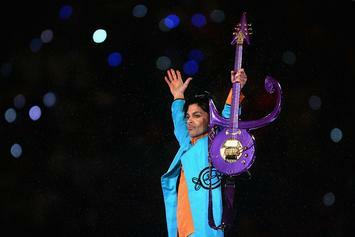 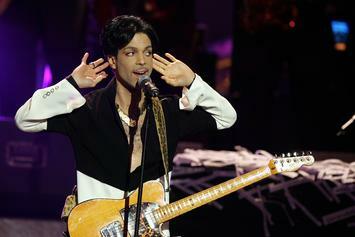 Prince's "Lovesexy," "Dirty Mind," "Sign O' The Times" and 35 others slated for re-release. 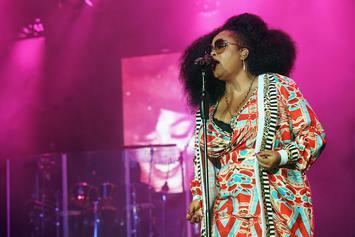 The singer's divorce drama continues. 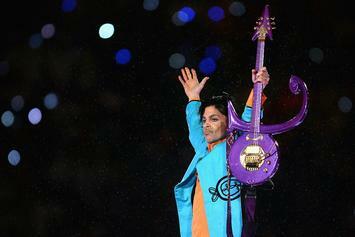 Prince's new albums will contain recordings from the beginning of his career. 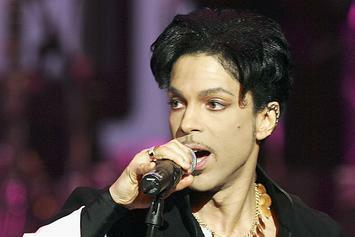 Prince's so-called daughter missed her shot. 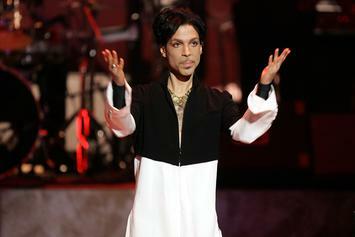 Two previously unreleased tracks from Prince are now available to listen.